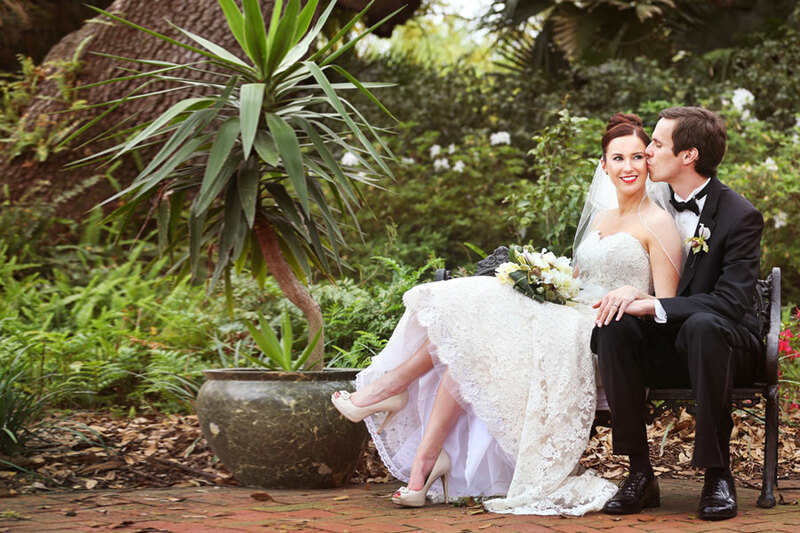 Wedding photography serving Baton Rouge and surrounding areas including Nottoway Plantation, Houmas House Plantation, Oak Alley Plantation, Boudreaux’s, LA State Museum, Old State Capital, Old Governor's Mansion, Hilton, Renaissance, St Joseph’s, and White Oak, just to name a few. 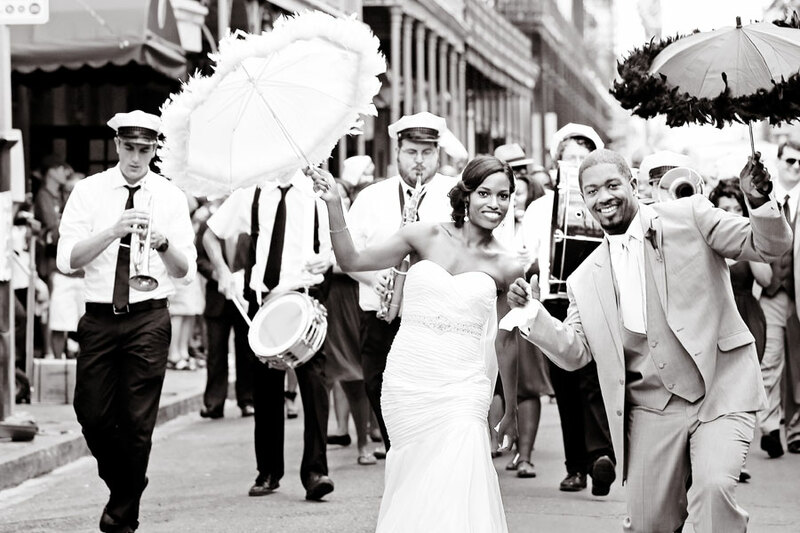 We also frequently photograph weddings in New Orleans. 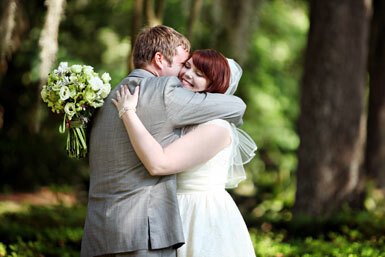 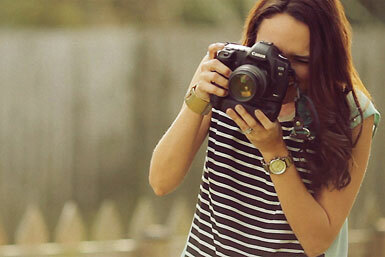 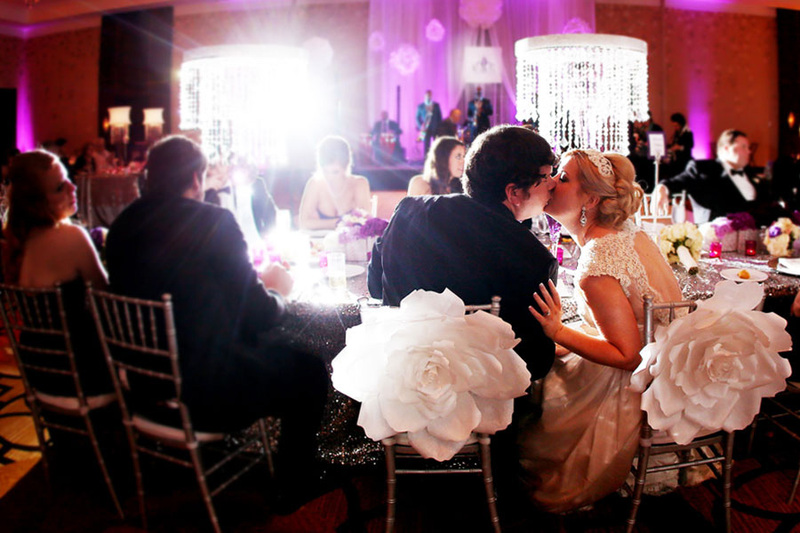 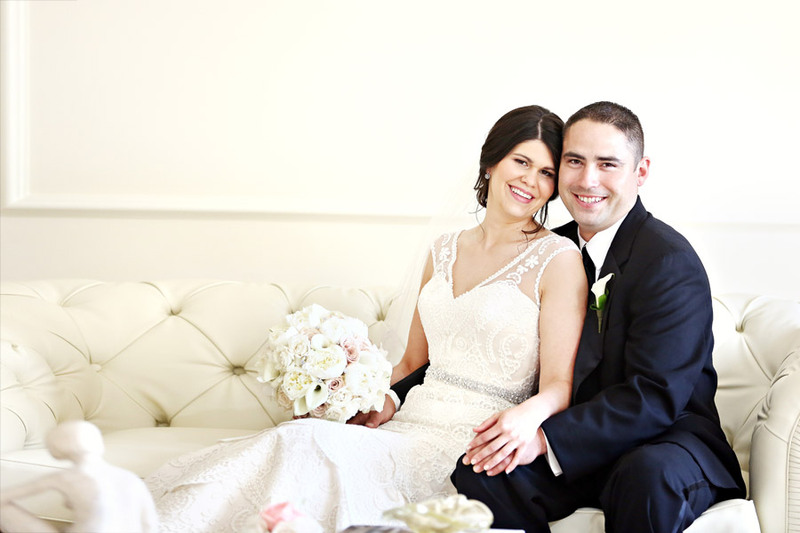 We would love to meet up with you in Baton Rouge to discuss your wedding photography needs!